Sign up now to receive articles on school volunteering, fund raising success and more. Makes scheduling parent teacher evenings really easy! 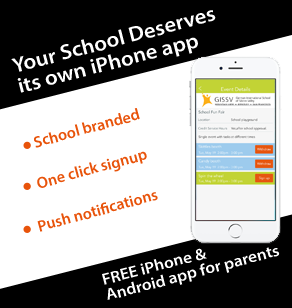 Parent Booker engages parents driving attendance at school events, increasing fund raising success and getting more parents to engage in school activities.